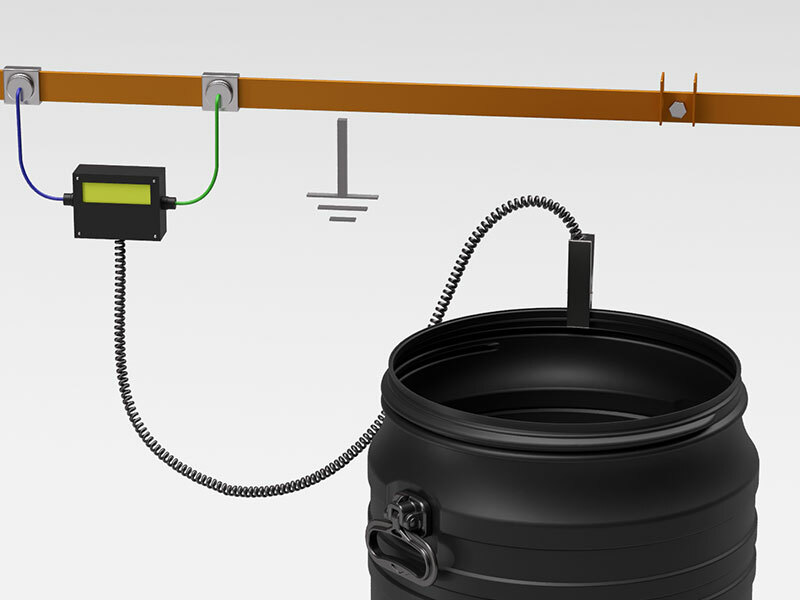 These barrier drums protect explosive products from electrostatic discharge (sparks) and help to create a safe work environment. 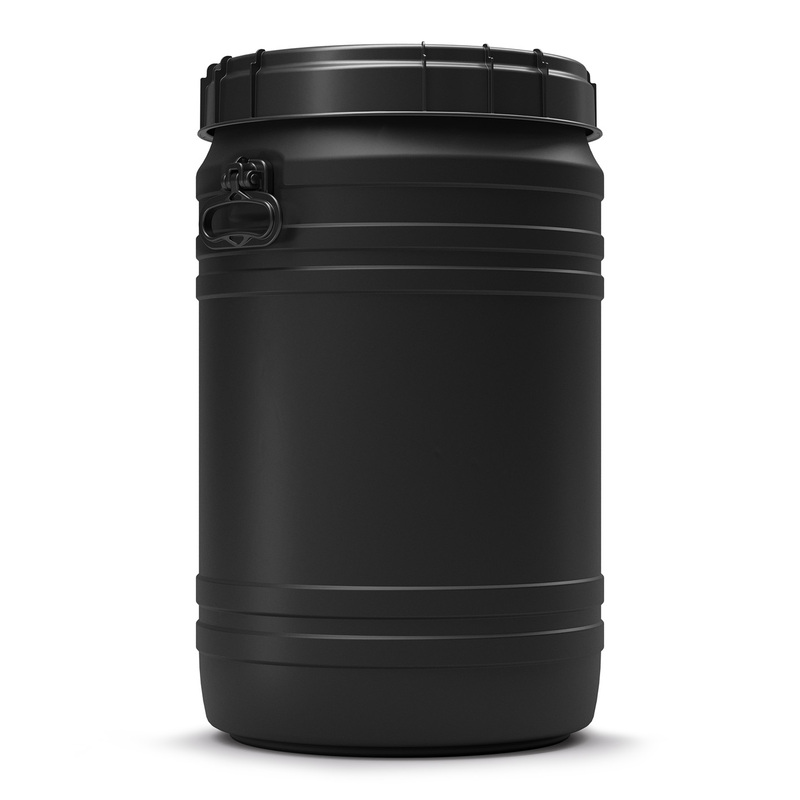 They are lighter than stainless steel alternatives and ensure safe shipment of hazardous solids. 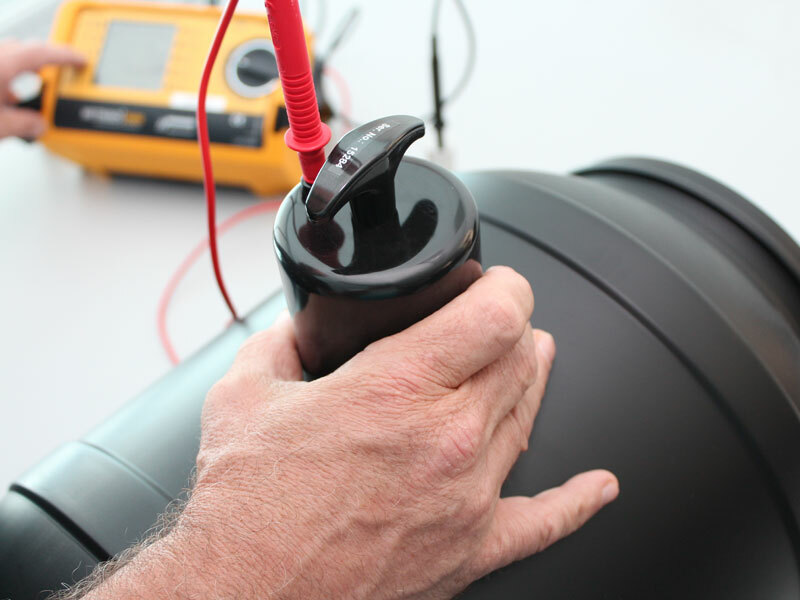 Once earthed, Conductive drums become a powerful tool in creating a safe work environment. 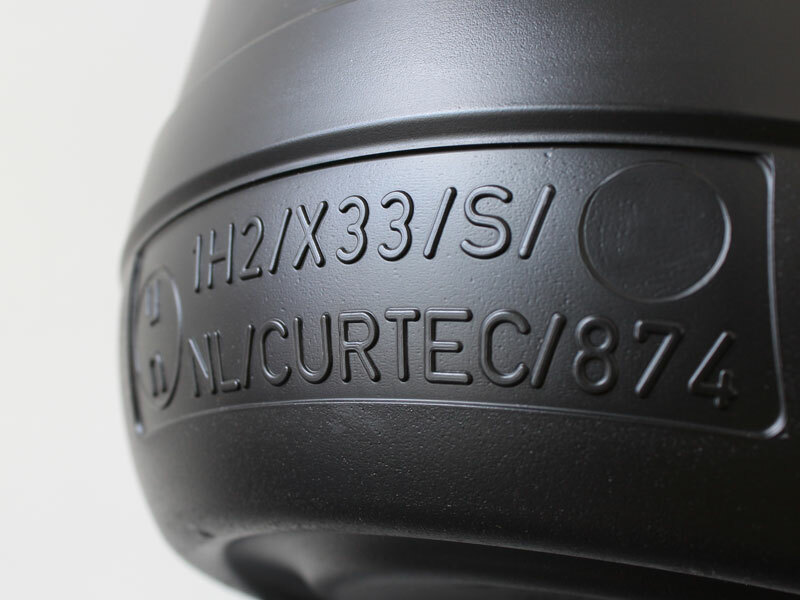 The surface resistivity of drum and lid is measured and recorded at regular intervals during production to ensure safety and security. 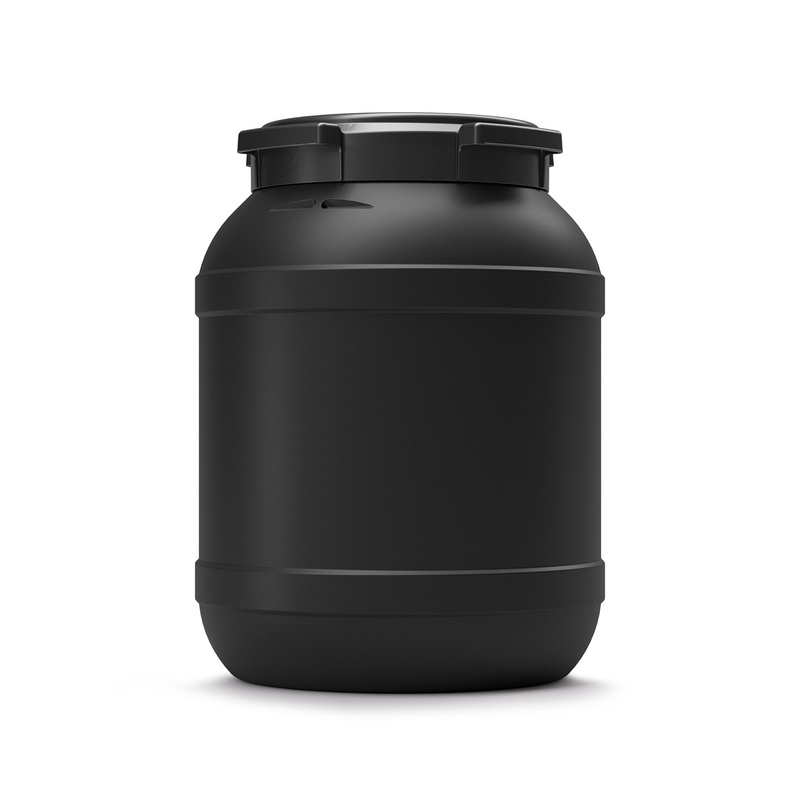 Are you shipping dangerous goods? 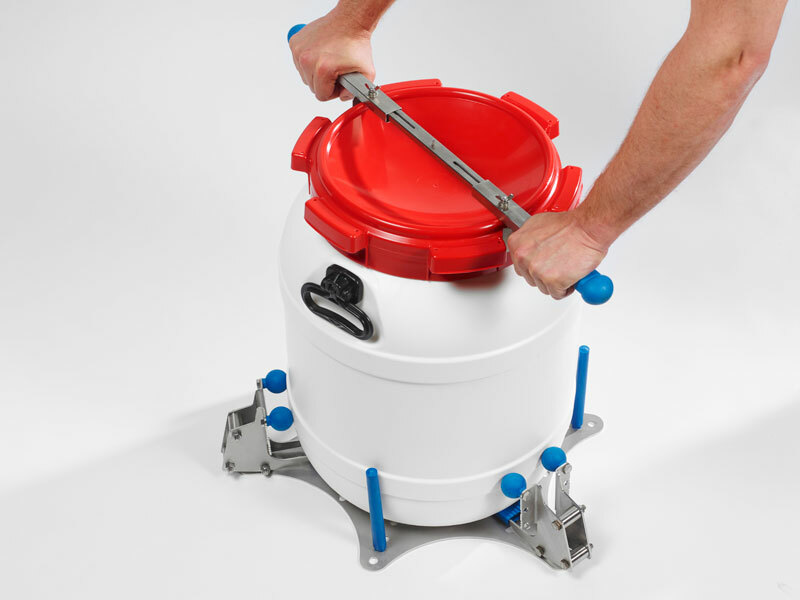 Make it safe with UN certified drums. 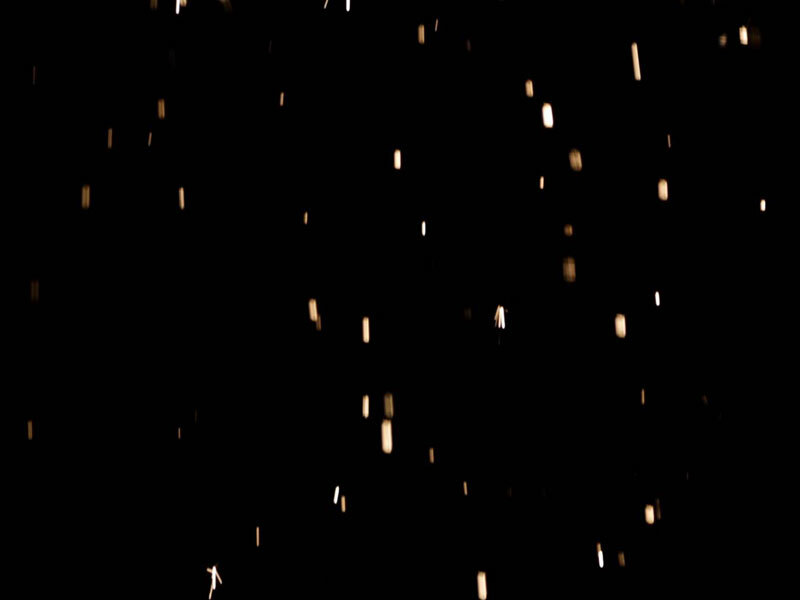 Dust-related fires and explosions impact a range of industries and have devastating and irreversible effects. 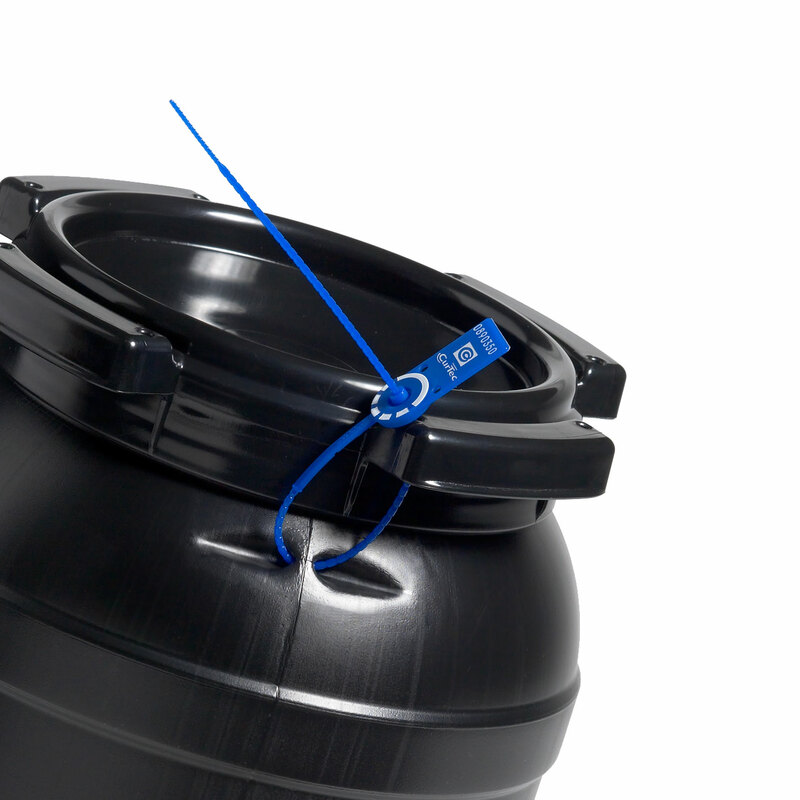 Conductive plastic drums prevent electrostatic discharge which cause dust explosions.